A blazer is one of the pieces of clothes every woman must have. It works for daily combinations as well as for a night out. 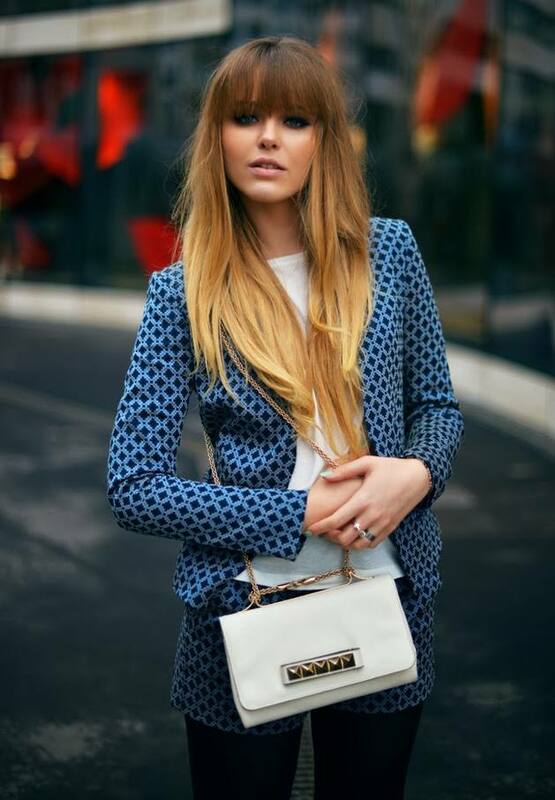 Check out the following 25 Outfit Ideas with A Blazer. As you will see, these girls made different combinations with blazers. 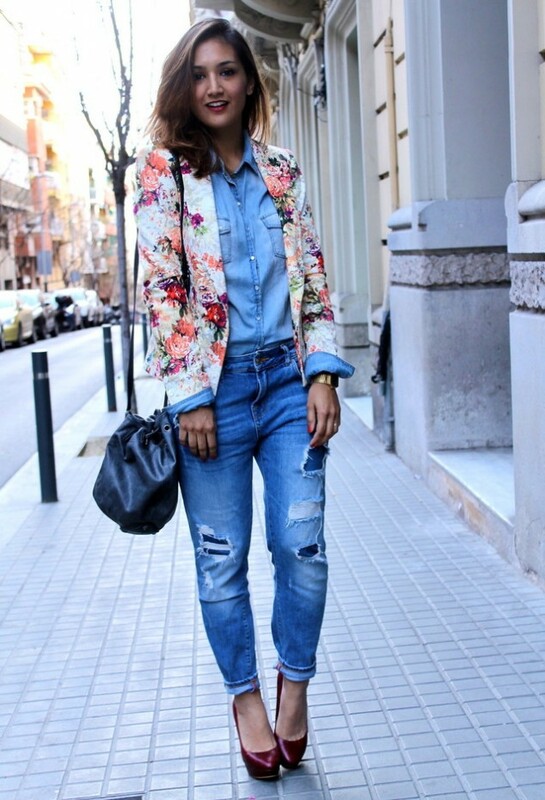 You can combine a blazer with jeans, pants, shorts, skirts and dresses. You can wear a simple T-shirt, a shirt, or even an elegant top. Wearing a blazer will also give you a formal look, so it is perfect for your work outfit. Blazers are perfect for all seasons. And there are various designs and colors, so I am sure that you can never have enough blazer in your wardrobe. Enjoy in the following pictures and get an inspiration for your next outfit combination with a blazer!